Los Angeles World Airport (LAWA) announced this week the completion of the latest large-scale improvement project at LAX — a $332 million overhaul of Terminal 2. 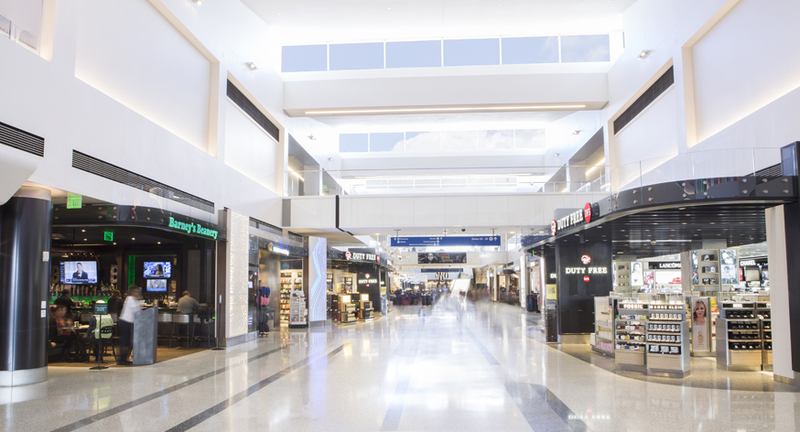 The renovation has modernized more than 76,000 square feet of the international terminal, including 15,000 square feet of brand new retail and dining space. The Terminal 2 project is part of LAX’s $8.5 billion modernization program, which includes renovations to nearly every terminal at the airport. Terminal 2 is the second-busiest international terminal at LAX, serving 4.1 million international passengers and more than one million domestic passengers last year. The improvement program includes major upgrades to the ticket lobby, baggage screening and claim areas, and concourse areas that serve the terminal, as well as the new retail and dining areas. The 20-month redevelopment at Terminal 2 was its first upgrade in nearly 30 years, with the entire process completed while keeping the 24-hour terminal open, maintaining customer service and flight operations. 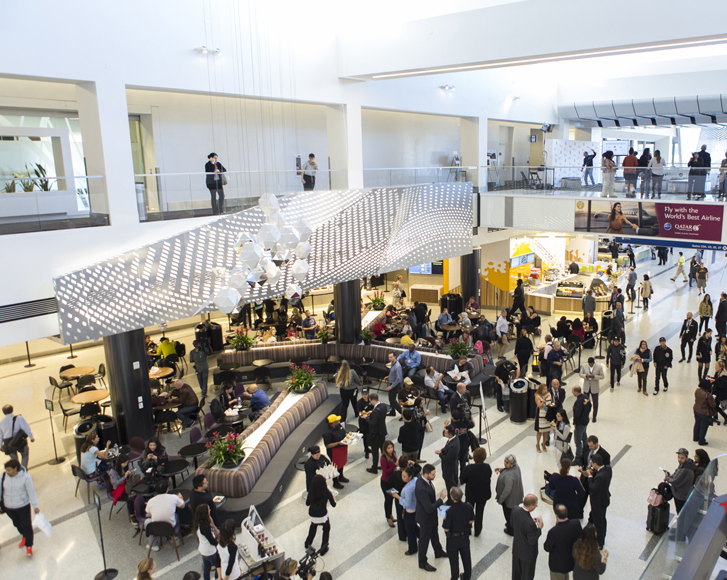 In addition to improvements to the pre-security area of the terminal, the project adds 16 new retail and dining brands to the concourse’s hospitality offerings. Last year, 74.9 million passengers passed through the airport, more than any other time in its history. A key part of LAX’s Terminal 2 renovations was the transformation of nearly 76,000 square feet of dining, retail and common area by Westfield, which invested $78.3 million in the project. The upgrade – which includes more than 15,000 square feet of new dining and retail — brings together a vibrant design, local restaurants and signature retail, creating a more holistic customer journey. 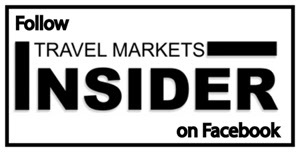 The new Terminal 2 projects $41 million in annual sales – a 34% increase. The number of permanent employees in the terminal is projected to increase by 76%. New common area and main staircase in LAX Terminal 2. “Los Angeles World Airports had a strong vision,” said Keith Kaplan, Westfield’s Vice President at LAX. 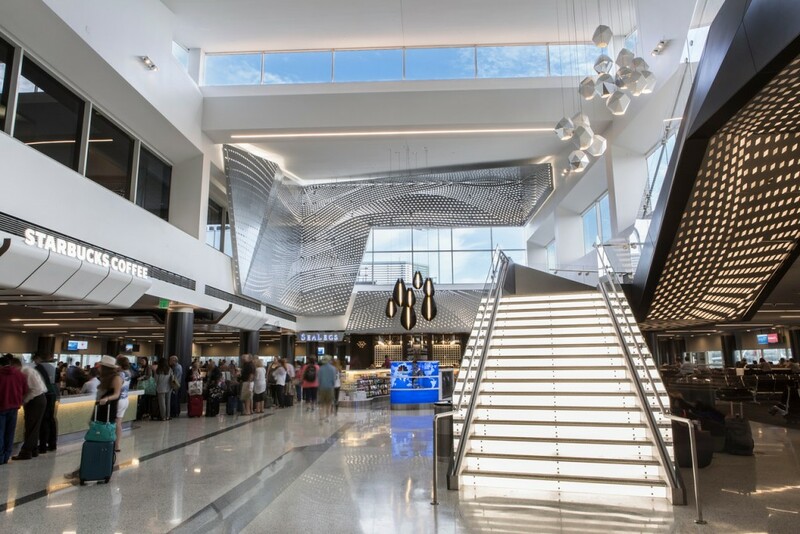 Westfield designed and managed common area improvements, from the floor to the ceiling, and relocated and redesigned an uninspiring, inefficient staircase to become the exciting focal point of the terminal and activated new revenue-generating space. 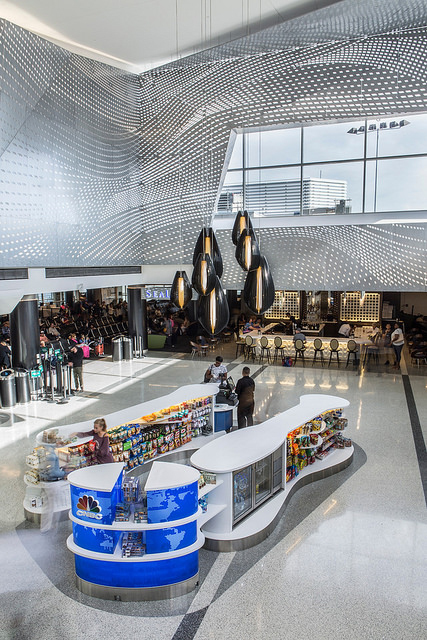 The 20-month redevelopment at Terminal 2 was the terminal’s first upgrade in nearly 30 years. Westfield’s construction team managed hundreds of projects to keep the 24-hour terminal open, maintaining customer service and flight operations during the process. The terrazzo floor, for example, took 10 months and 15 phases to complete all on its own. The terminal design was inspired by “L.A. in Motion,” which captures the energy and on-the-go attitude of Los Angeles. Three distinct shopping and dining districts are highlighted by a grand staircase that offers customers a luxurious but efficient travel experience. The new customer journey begins in the Commercial Hub, a retail and duty free shopping district. Customers then flow into the Dining Terrace, which has been infused with local flavor and a design that offers a bright, inviting experience. From there, customers enter The Strand, a dining and shopping district that features the grand staircase and a luxurious bar with shimmering chandeliers. Westfield curated a dining collection that represents Los Angeles, including a high-end bar that sells wine from countries serviced by Terminal 2. The new dining and retail collection features 16 new concepts, seven Southern California brands, 11 brands new to LAX and six brands that have never been in an airport before. In addition to the all-new dining and retail program, Westfield built new gate hold rooms and bath-rooms, installed new lighting, gate counters, gate information displays, flight information displays and digital directories and added new IT infrastructure to support all terminal flight operations. The new DFS duty free is a major highlight of the renovated Terminal 2. The new Commercial Hub at LAX Terminal 2, anchored by DFS. Westfield is also transforming the passenger experience at LAX Terminals 1, 3, 6 and Tom Bradley International Terminal, which opened in 2013. With a unique approach to each terminal, no two are alike. Westfield has invested more than $184 million at the airport to transform the customer experience. The company projects that the overhaul will earn $464.8m in sales in the first four years.